Meet author John Kerr and contributing editor Carol Simons, and discover Dreamers Before the Mast. 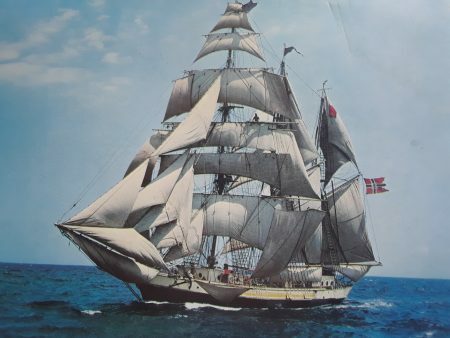 It chronicles the epic story of Regina Maris, a tall ship built, owned, sailed, and loved from 1908 to 2000 by people who had big dreams of ships and the sea and made their dreams come true. Copies of the book will be available for sale ($35) and signing. Registration required, limit 40.